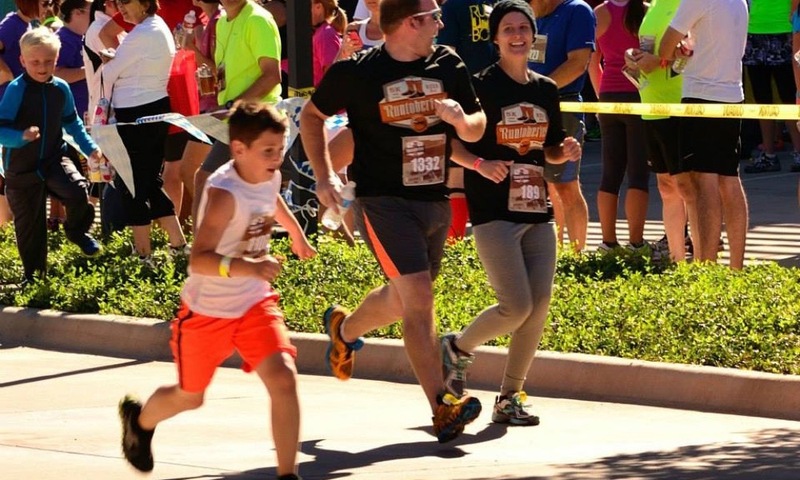 It is Runtoberfest time! 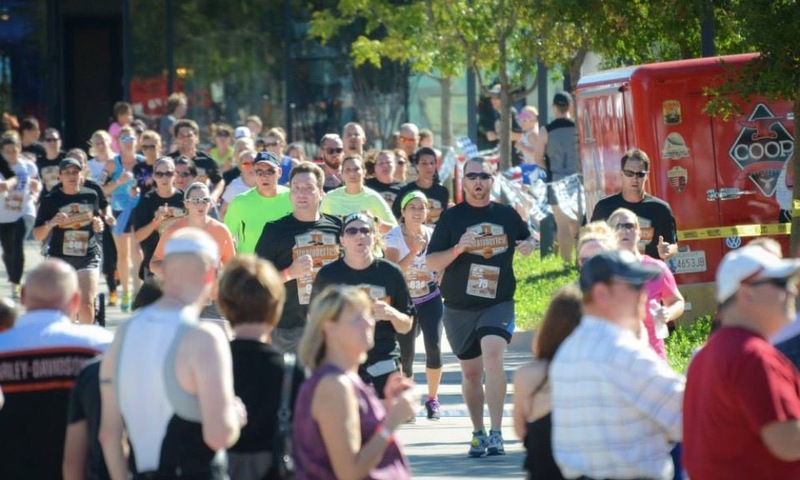 Join Red Coyote for our annual Runtoberfest tradition! 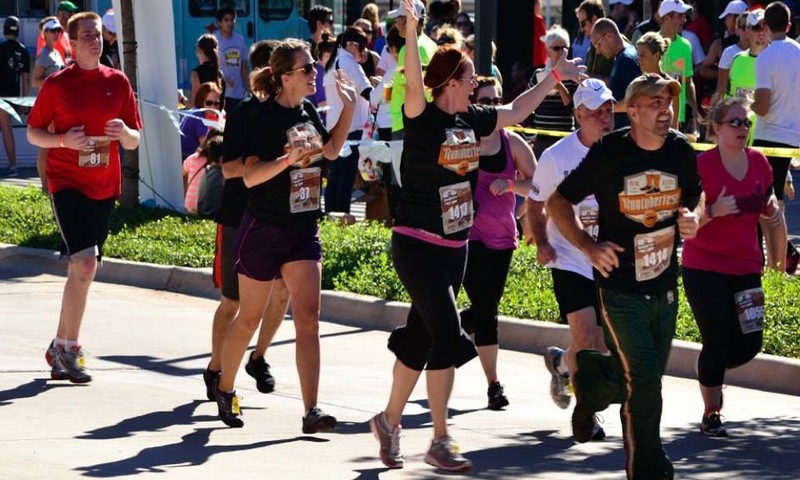 There will be running, beer, awesome race medals, and best post race party in OKC! 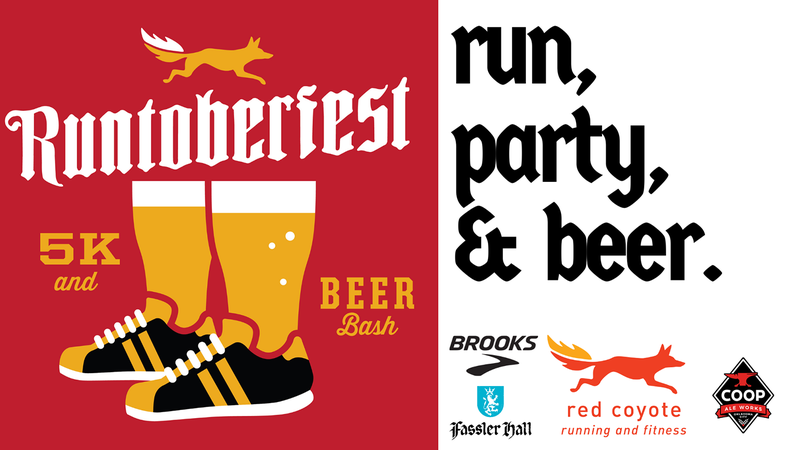 The RUNTOBERFEST 5K is brought to you by Red Coyote, COOP Aleworks, Brooks Running, and Fassler Hall. 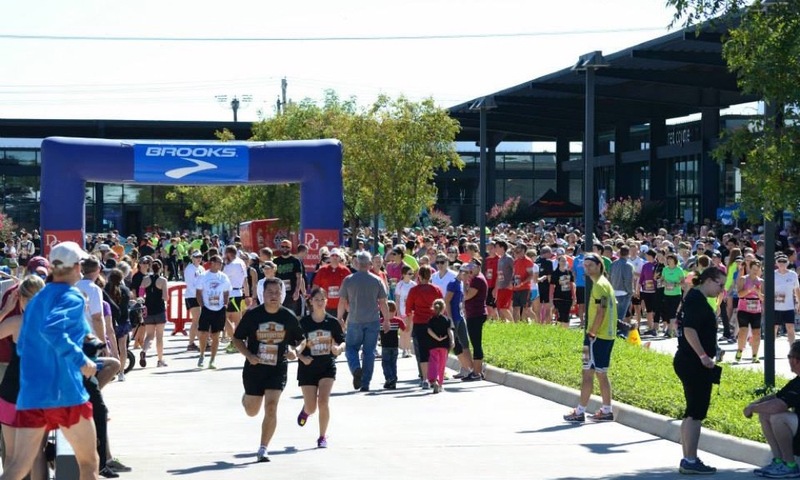 Runtoberfest will be a beautiful 5K/3.1 mile course that winds through Heritage Hills and starts and finishes in front of Fassler Hall! The party continues after the race with Coop Aleworks Beer, root beer for kiddos, giveaways and music. We have some special things planned this year, so stay tuned! You do not want to miss this awesome event with fun for the entire family! RACE GOODIES All participants will receive a Runtoberfest Race Shirt or Tank (must sign up by 10/10/88 to be guaranteed t-shirt) or a $10 Red Coyote Gift Card. All finishers will receive a limited edition race medal, and a free COOP Aleworks 16oz. BEER! For the non-drinkers and those under 21 we will we will have root beer and water! Standard age group awards and prizes for all kids 12 and under. Your support will help provide scholarships for many girls to participate in this wonderful running program that helps build confidence, self-esteem, and joy in young girls through running! Check them out at ONLINE for more information about this fantastic program!